Which Shelving Types Suit Which Uses? 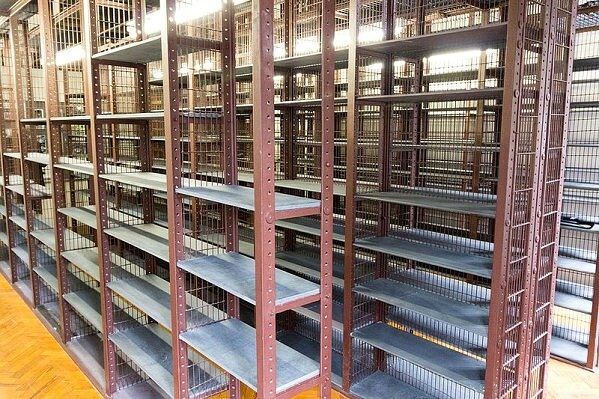 Shelving is a wonderful way to add more flexibility to a space, whether that is in our homes, sheds or businesses. It transforms a space to allow versatility and more options. 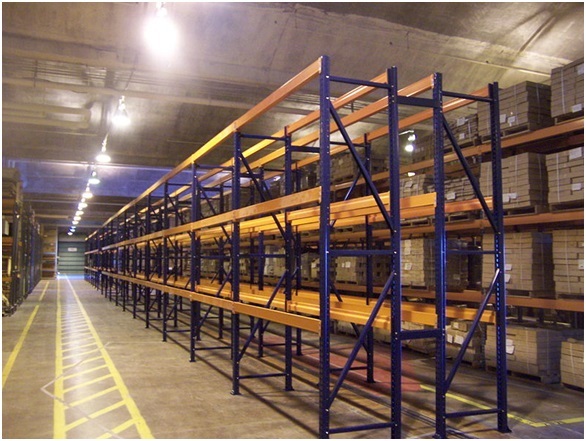 The types of shelving available are built to suit different uses, and they have different construction and materials. Before choosing the right shelving for your requirements, consider what they are and how they might change in the future.